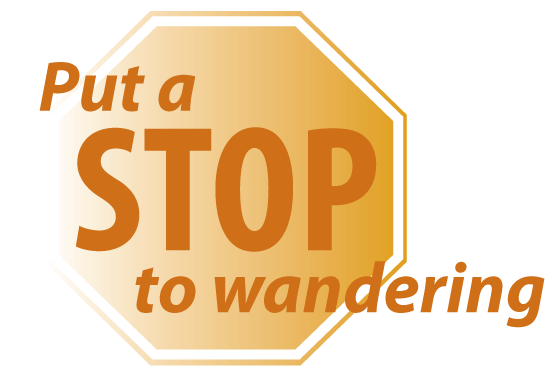 No one wants to think about the dangers of their child wandering, but as parents or caregivers to a child who wanders, it is important to understand what wandering is and why it is dangerous and then take the necessary steps to put a S.T.O.P. to wandering. One-on-one supervision is the best way to keep a child who wanders safe. Ideally, children at risk for wandering should receive supervision at home, in school and while out in the community, but providing this level of supervision 24/7 can be physically and emotionally draining on the primary caregiver. Read more to learn how to request supervision at school and respite care for yourself. Giving your child basic instructions and visuals to help him or her make safe decisions can reduce the chance that your child will wander. If your child does wander or is at risk for wandering, consider enrolling him or her in swimming lessons. Read more to learn about teaching resources and visuals. If your child does wander, an up-to-date wandering response plan, ID and tracking device are his or her best chances of getting home safely. Read more to learn what should be included in this plan and different options for IDs and tracking devices. Securing your home and property is the fastest way to prevent wandering. There are a number of ways you can ensure that your child is unable to leave without supervision. Read more to learn about products you can use to help secure your home. For a printable copy of our Caregiver Resources poster, with the S.T.O.P. wandering tips from above, click here. Available to CFK families, the CFK Wandering Kit includes free wandering prevention materials. Learn more and apply here. IMPORTANT: Resources on this website are provided for your information only and do not constitute medical advice or an endorsement of any clinical or therapeutic method, treatment, service, safety device, safety product, organization or vendor. Connecting for Kids is not responsible for the content produced by, or the services rendered by, any third party that is referenced. Be sure to consult with your child’s health care provider concerning these tips.